One of the winningest cars ever in NASCAR history! The "step-down" Hornet is a classic in every sense of the word. Familiar with many fans today due to the use of the Hornet as Disney's "Doc" Hudson, new fans are born every day! 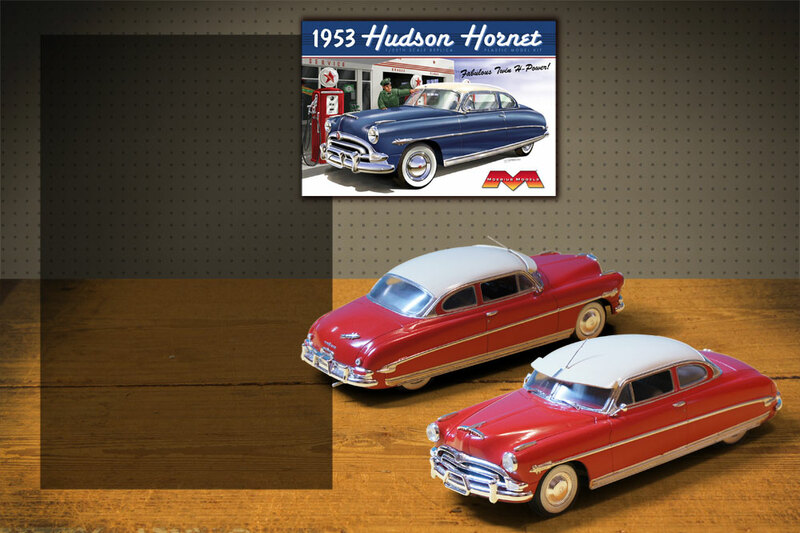 1/25 scale with loads of detail make this a kit for every auto fan.